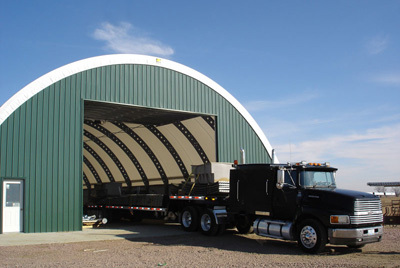 Our talented crews and project managers do everything - from the ground up - to provide you with the grain storage facility and equipment that best fits your operation's needs. We take care of everything you need, from putting up a new leg to millwright and boom truck services. The project manager or salesman will make sure that we have whatever you need to make your site perfect. They will work with you every step of the way so that your site will be ready to go come harvest. 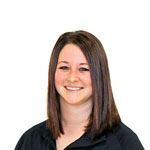 After planning your site, our fully staffed crew will work on your project to completion. 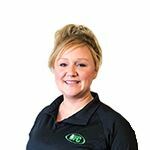 In addition to services we offer, we also have a large inventory of elevator parts and accessories so that we can help fix an existing grain handling system! Our crews work hard everyday to make sure that come harvest, your site is running smoothly. 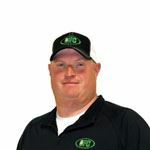 We take the time to make sure that everything is done correctly so that you don't have to wrry about your grain system working. Want to see the crews at work? Check out the leg crew in the video. They are putting in a new system for Meyer-Enter Farms near New Ulm, MN. Planning to construct a new livestock shelter, equipment storage or warehouse? Sentinel, Wick, Pro Tec and EPS can provide these and many more buildings to meet your needs. One of our own Sentinel buildings pictured above, our Hamburg location shows just well-made these buildings are. 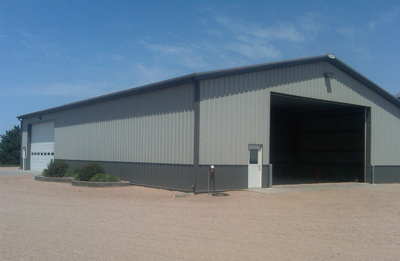 This manufacturer provides buildings that can be high quality all- steel or wood – steel buildings. Stop by to get started on your next project today! Located just west of Madison, Wisconsin, these buildings are locally headquartered. These buildings are built to last and can be suited to your unique building project. 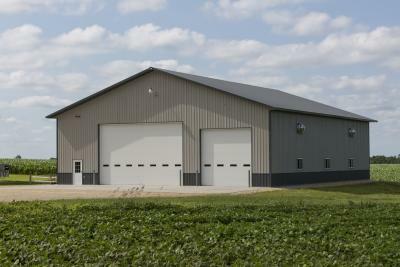 Whether it’s a barn, milking parlor, warehouse, garage, or cabin Wick Buildings are the perfect solution to your needs. With frames built out of wood, these buildings are guaranteed to last. These buildings go up fast and easy plus they are light on your budget! Because they come with a well-constructed, tightly woven polyester fabric, they can be used as greenhouses! They let in about 20% of UV light, enough for mature plants. Customize these buildings at UFC and get started sooner! 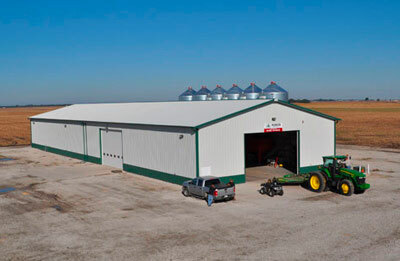 Whether it's for a home, a barn, or a cold storage shed, EPS can offer you Simple, Better Buildings. 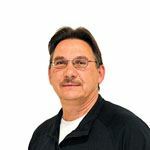 EPS offers packages that include steel, trusses, panel, doors, and accessories! Plus, the buildings are up to 15 times more airtight than other construction. Call UFC today to get these energy efficient buildings customized to exactly what you need!